Which Rosé wine is truly the greatest ? The pale or the dark one ? 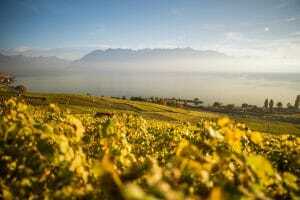 Côtes de Provence : The best rosé wines in the world ? It’s always a perfect occasion for a fresh, crisp glass of Rosé; whether it’s a BBQ, a family party or even a romantic alfresco drink. And what’s for sure, whatever the festivities, is that the thirst for rosé is increasing. But which Rosé wine is truly the greatest? According to the connoisseurs there are two types of Rosés’: the pale and summery or the dark and syrupy and it really does depend on whether you have a sweet tooth or not. The dark and syrupy tend to be new world wines with slightly more sugar to taste. Whereas the pale and summery (usually dry rather than sweet) come from Provence, around the area of Mont St Victoire; these are wines that take advantage of tradition and an excellent location: fresh acidity from the elevation of the mountains and rich, ripe fruit from the warm weather. 39% of the pale and summery wine from Provence is protected by AOP (protected area of origin) guaranteeing its authenticity and quality. Which means that there is a certain promise when buying wine from this region, and with a guarantee comes superiority. The superior flavour, experience and, overall pleasure that a Côtes de Provence wine offers could mean that it’s the best in the world ! 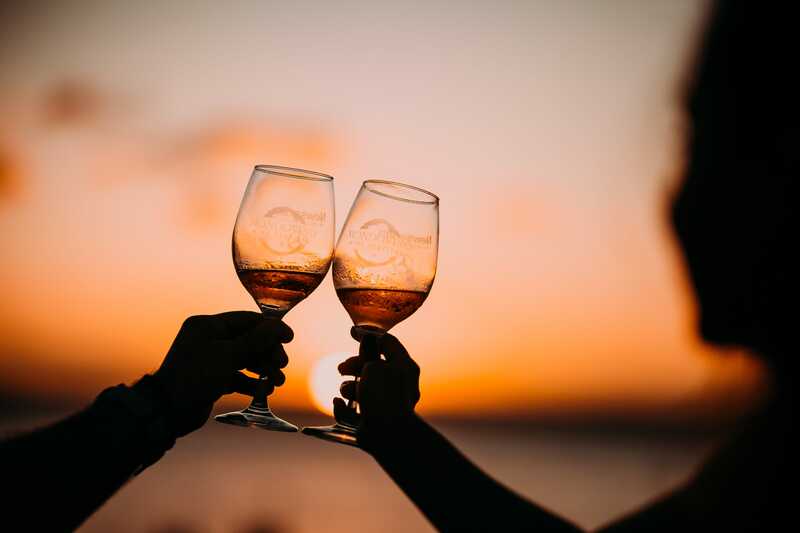 So if you are looking for a Rosé wine that bridges the gap between white and red perfectly; make sure you have Rosé wine from Côtes de Provence on your shopping list this Summer. It’s mouth-watering flavours of citrus, exotic and, red fruits as well as luxurious floral notes make Rosé a perfect choice for any occasion. (…and it could just be the best Rosé in the world).